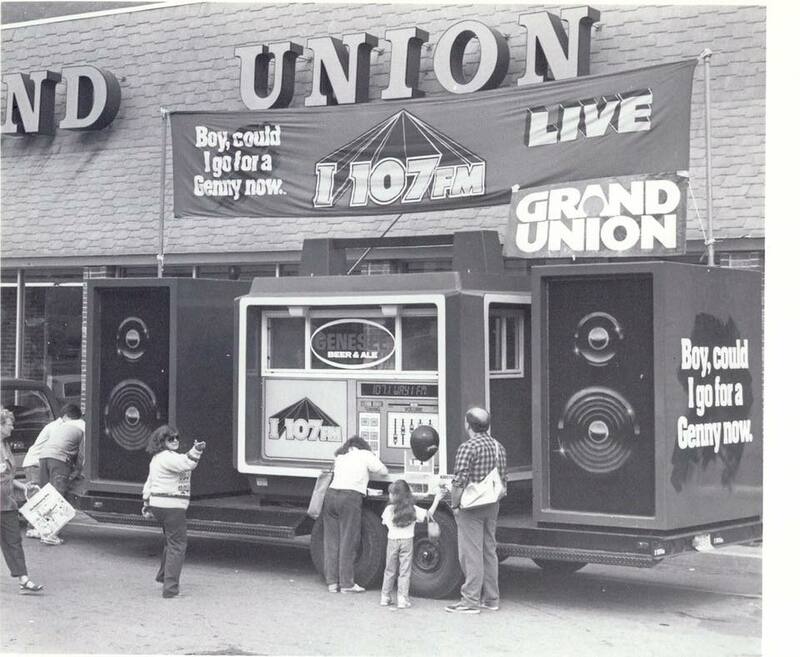 The enlarged Grand Union supermarket opened in Grand Union Plaza on Main Street. 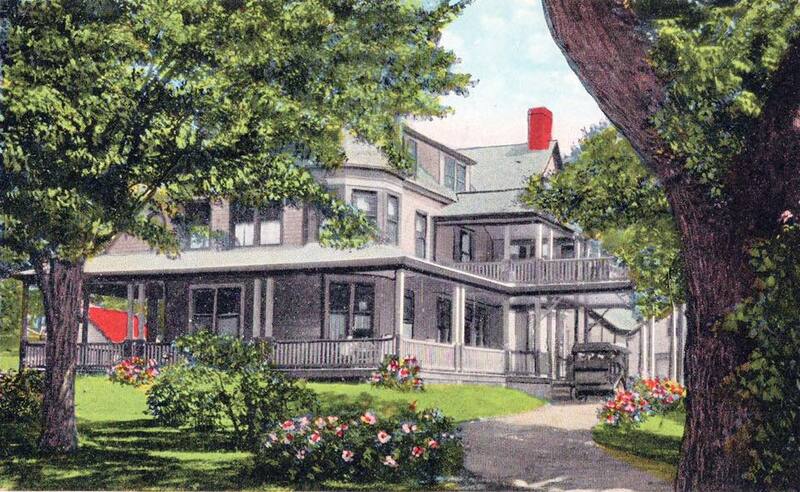 In 1939 The Adirondack Hotel was purchased by Albert L. Emerson for $12,000. 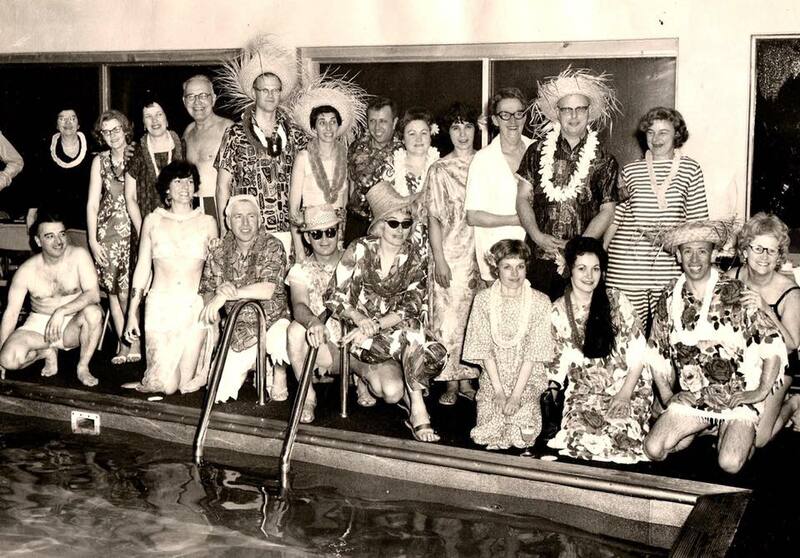 In 1959 the first Kiwanis wives meeting was held. 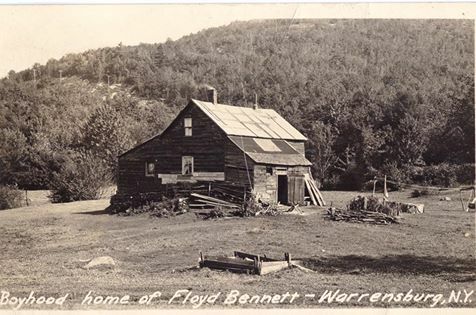 In 1935 Floyd Bennett's childhood home burned. 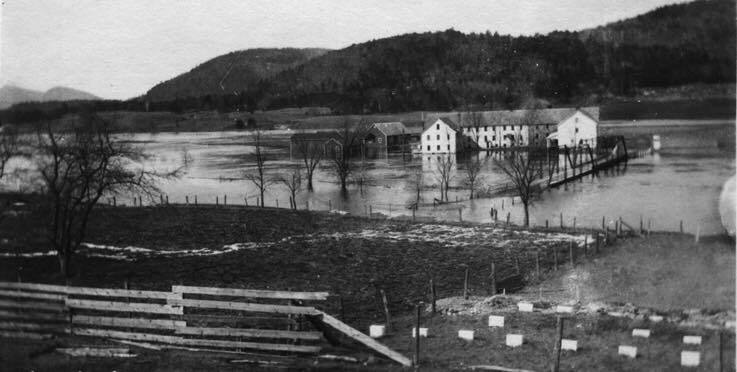 The Schroon River flooded the County Home. 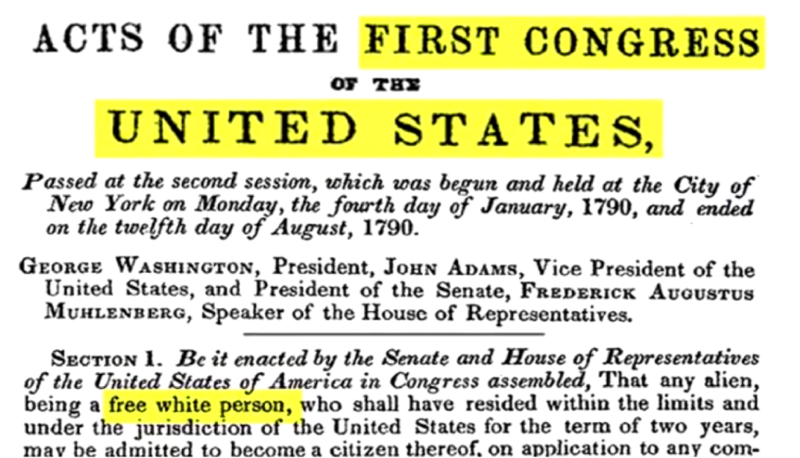 ​(extended to 5 years in 1795). A franchise was granted to Champlain Cablevision to install cable service in Warrensburg. 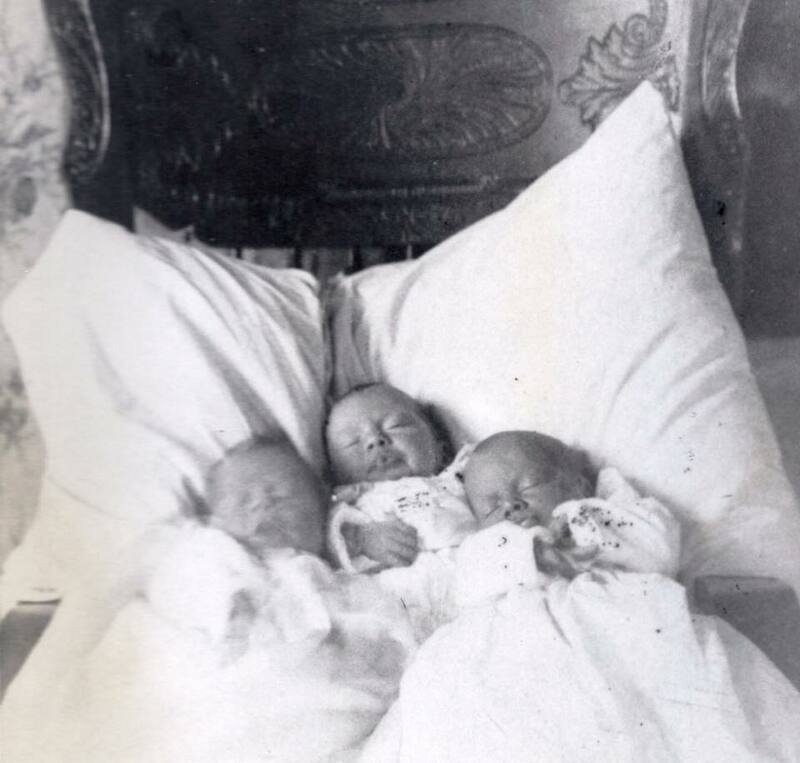 In 1907 Twins were born to Mr. & Mrs. Otto Fish, parents of triplets born in 1905. In 1940 The first broadcast of Truth or Consequences aired. Richards Avenue was named after the late Misses Richards following the Warrensburg News Contest. 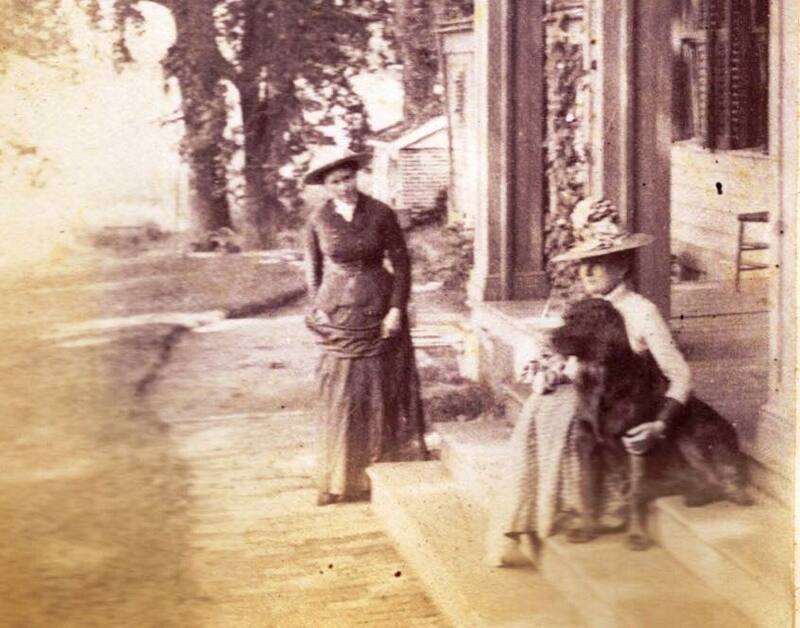 Clara and Mary Richards, c.1890, founders of Richards Library. 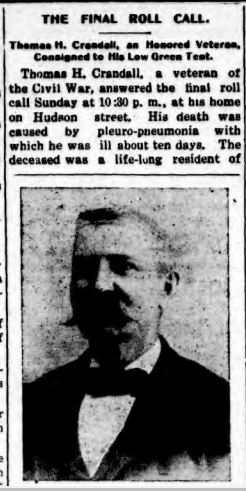 In 1839 the Civil War Veteran Thomas Crandall was born. In 1976: L.D. 'S Pharmacy opened for business. 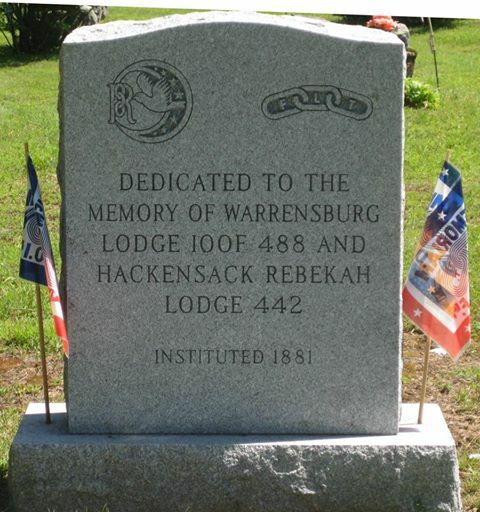 In 1919 the National American Legion was founded. 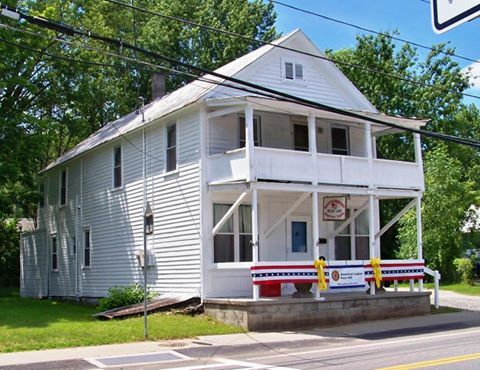 In 1992 the Hudson River ice jam caused the Schroon River to back up, flooding Route 41, which was closed for several days. 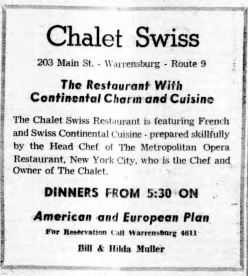 In 1980 Chalet Swiss, previously known as Bonnie Brae, burned to the ground. Arson was suspected. 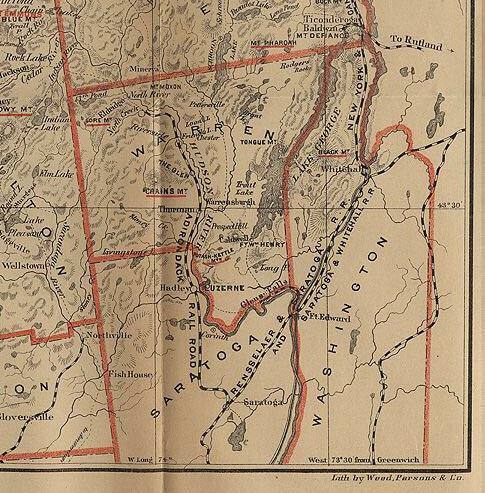 In 1813 Warren county separated from Washington County. Happy Birthday Warren County! 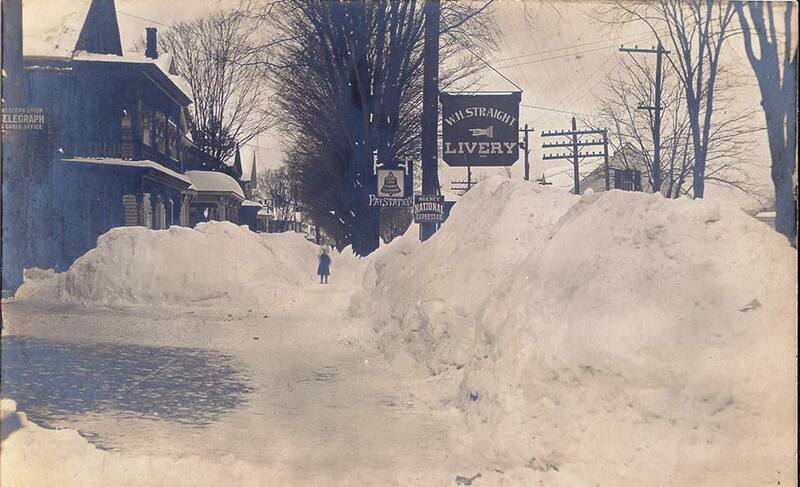 ​In 1888 today was the start of a blizzard in which 4 feet of snow fell in three days. 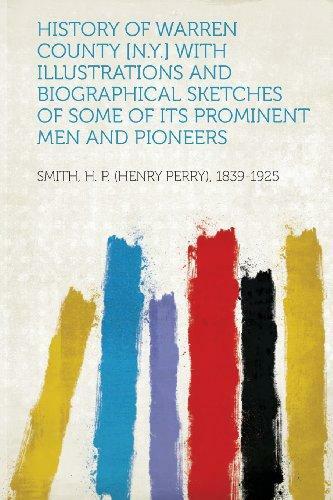 In 1860 Warrensburgh's population was 987 males and 959 females. In 1971 the U.S. Senate changed the legal voting age to 18.